Is life a journey or a destination? I’ve been thinking about boxes and journeys this week. In particular why we humans feel a need to put other people in boxes in an attempt to understand them. Why do we do that? People don’t live in boxes. People are creators of their journey. Questions like, “what do you do for a living?” or, “where are you from?” are usually asked because the inquirer is expecting a one word answer that will help them put that person into a box. Well, in the past and for previous generations, living in the same place and sticking in a specific profession was the norm. It was security and as such, valued. However, not now. Now we adapt. We evolve. We have dreams that we follow and that can lead us to change location or to change career. You will be amazed at the responses you get when the surprise has worn off. Connection will be stronger. You may find passions and interests in common. It will certainly encourage the person you are talking to to reflect and think before answering. It’s a form of coaching and a great icebreaker too! Furthermore, it also helps you consider your own personal dreams and goals. It makes you think about what you want from this one life. You reflect on how far you have come and gives you options to choose the road ahead on your journey and out of your box. So if we accept that life is a journey and not a destination, the possibilities of enjoying it are so much more clear and so much more meaningful. it’s that aaaa haaaaaa moment! It’s the ping! It’s the ohhhh yesss I get this! There is no race to the finish line. You don’t have to run as fast as you can in a straight line, exhausting yourself on the way. You can stop. Smell the roses. Meander down a different path. Turn around. Choose another one. You see; it’s all about the journey and the journey should be enjoyed. You don’t have to stay in a box. So are you excited by the journey? Are you living your dreams? Get out of your box and leave a comment below. 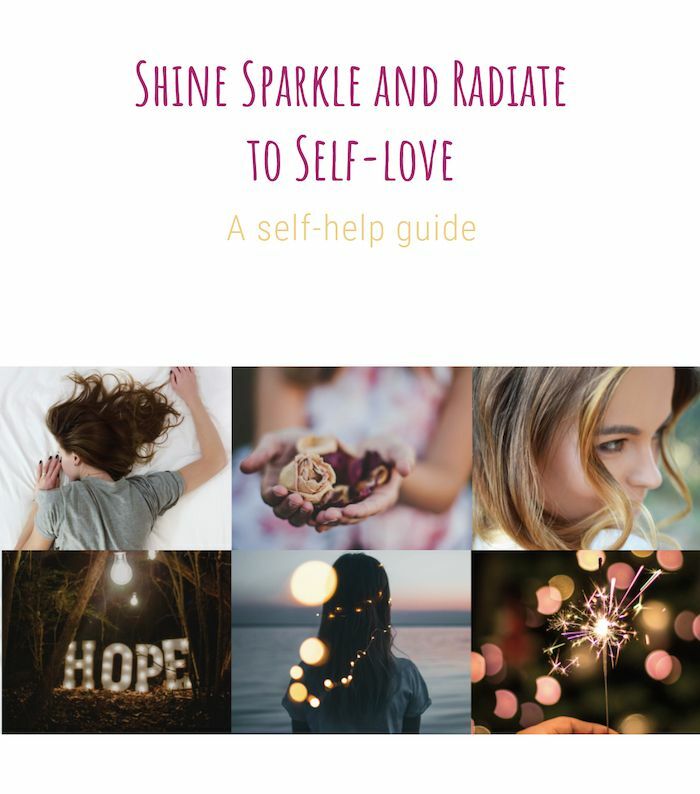 Don’t forget to sign up for my helpful “Get shining” guide. Get in touch for a holistic healing appointment in the heart of Barcelona or to enquire about upcoming workshops and retreats. Tagged dreams, journey, lifeBookmark the permalink.